How much is my Charles Dickens £2 worth? Could your Charles Dickens £2 really be worth a fortune? Every keen collector knows that it is worthwhile paying close attention to the small details of your coins – it’s the only way you can ever hope to spot an error. However, it’s also important to know when you have a genuine rarity (and when you don’t). There are a few stories which crop up more often than others, and one of them is the elaborated value of the Charles Dickens £2. So hopefully this post will help dispel some of the myths about the coin. 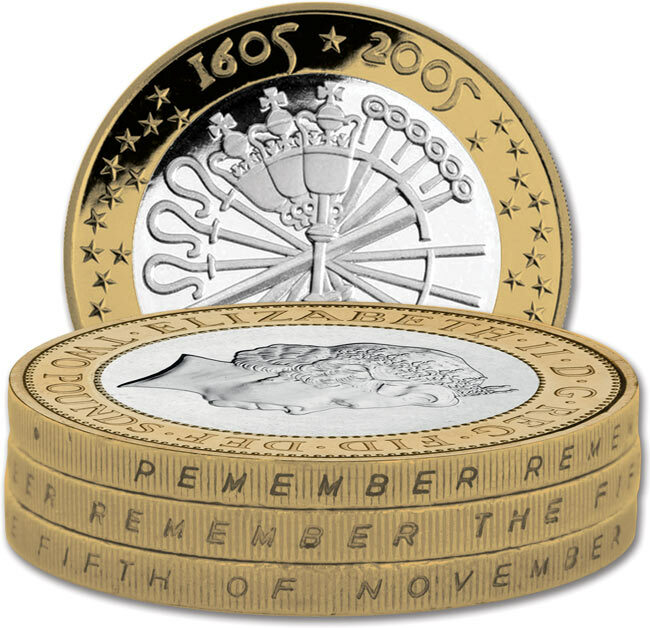 The Charles Dickens £2 coin was issued by The Royal Mint in 2012 to commemorate the 200th anniversary of one of Britain’s most famous and beloved writers. The design features Dickens’ recognisable profile crafted from the titles of his most famous works and is a favourite amongst collectors. 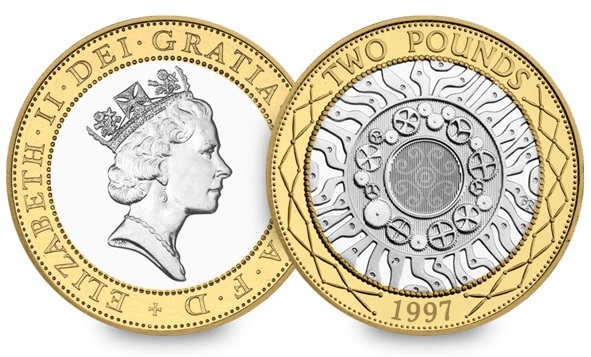 This has also been found on many other £2 coins so is not exclusive to the Dickens coin, where the dots that should that go all around the silver centre of the coin suddenly disappear. Unfortunately this wouldn’t actually add any value to the coin, as it is simply caused by the mass production process, where millions of coins are being struck at once and the dies get worn down. It’s difficult to ensure all coins look exactly the same considering the millions of coins that are struck at one time, but we definitely feel that variations like this makes collecting more exciting. Upside down lettering is very common on bi-metallic coins and can be seen on many of the £2 coins you find in your change. Again, this isn’t actually an error, but a variation to look out for on your coins. It happens during the minting process, when the edge lettering is applied before the obverse and reverse of the coin has even been struck. This then explains why some coins can end up with the edge lettering appearing upside down. Many people have noticed that there is a ‘miss spelled’ WILL on the edge inscription of their Charles Dickens £2 coin. This is actually caused by a worn out die, where the end of the L has been worn down to look like an I. This is a common variation amongst coins and can also be seen on the 2005 Gunpowder plot £2, which now has many variations of edge inscription due to the worn out R appearing as a P.
The Charles Dickens £2 coin actually only ranks as ‘common’ on our Scarcity Index, however it’s fascinating to hear about the different variations people have noticed on their coins and looking out for these makes for great coin collecting! Unfortunately, people listing coins like this on eBay hoping for elaborate amounts are usually just chancers looking for a quick buck and rarely mean the coin is actually an error. It’s the differences caused by human error, such as a wrong date or design or even the wrong metal used that are a lot more sought after and would likely have added value for your coin – so be sure to keep a look out for these!